As a photographer, I try to turn our precious memories into unique and one-of-a-kind keepsakes that I know will be treasured forever by our grandparents, parents, and children. It’s hard to find a perfect present that would be cherished by your loved ones; it seems we are always searching for something that would mean a lot but won’t cost a fortune. 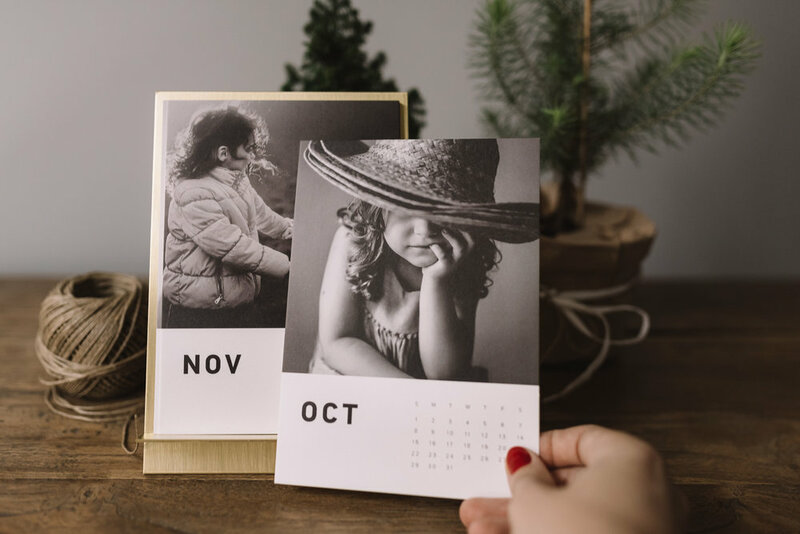 These photo gift ideas are perfect for Christmas gifts, Mother’s and Father’s Day surprises, and even birthday presents. If you want to give your loved ones something truly personal for a holiday then the article I wrote for "Click Magazine - 9 personalized photo gifts to show your family you love them" is right for you.